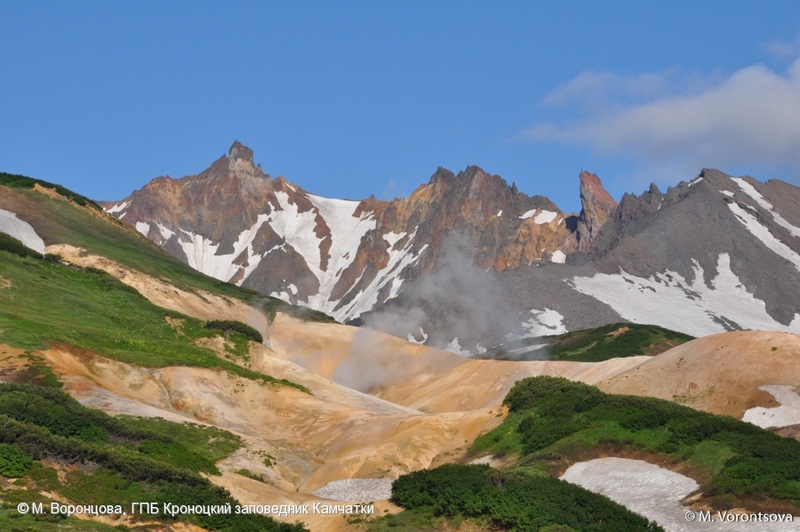 Volcano Bolshoy Semyachik with fumaroles field on the foreground. 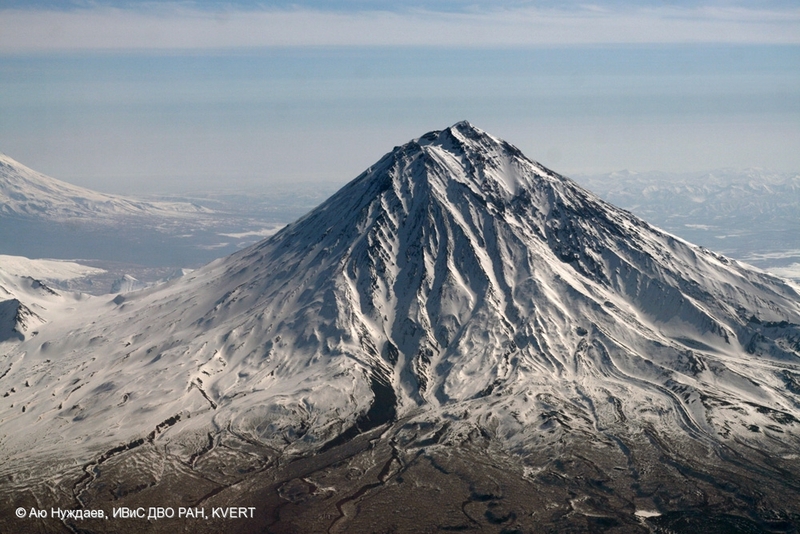 State of Zhupanovsky volcano on May24, 2015. 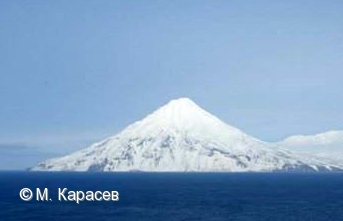 Photo from the pass between Avachinsky and Koryaksky volcanoes. 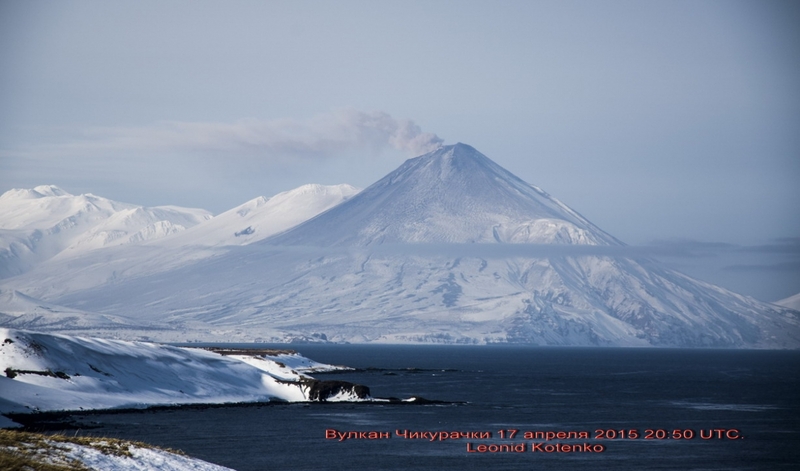 Weak gas-steam activity of Koryaksky volcano. 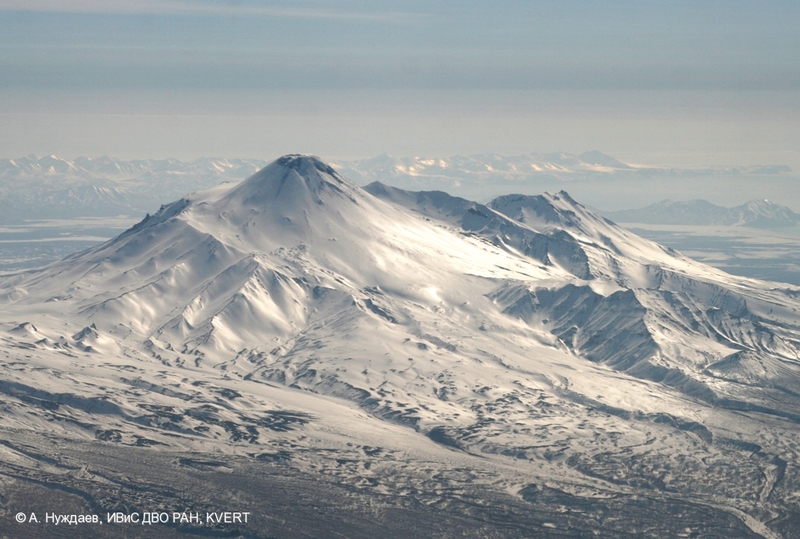 in the background of the photo Zhupanovsky volcano to the right of Koryaksky. 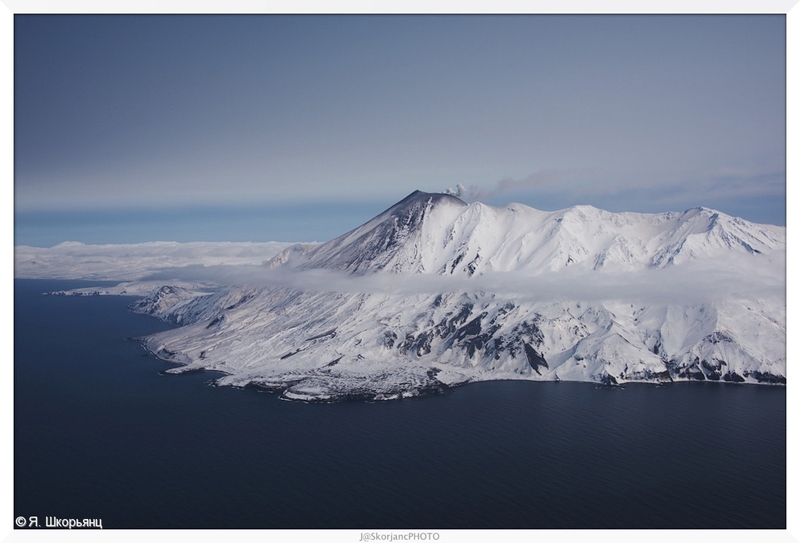 Weak gas-steam activity of Koryaksky volcano. 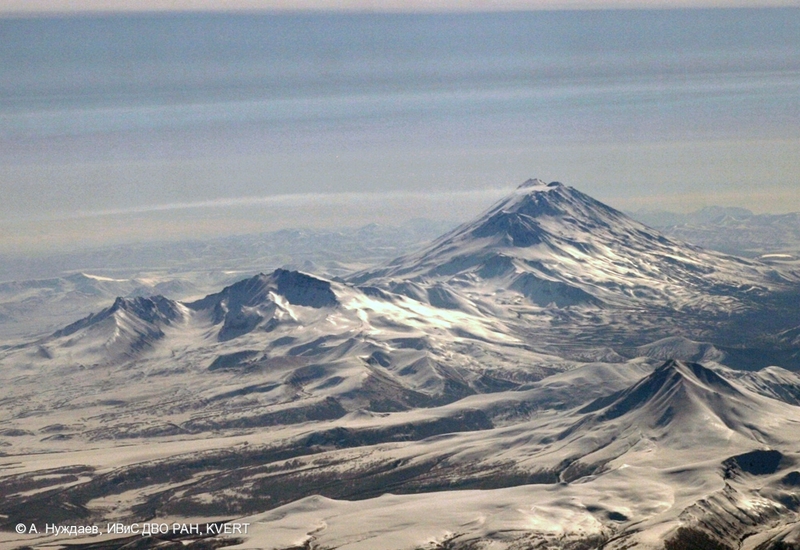 Gas-steam activity of Zhupanovsky volcano, a view from the west. 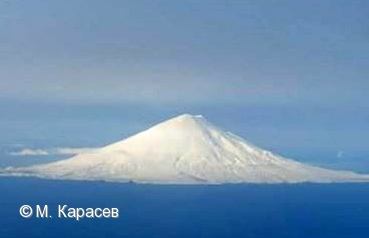 Gas-steam activity of Zhupanovsky volcano, a view from the south-west. 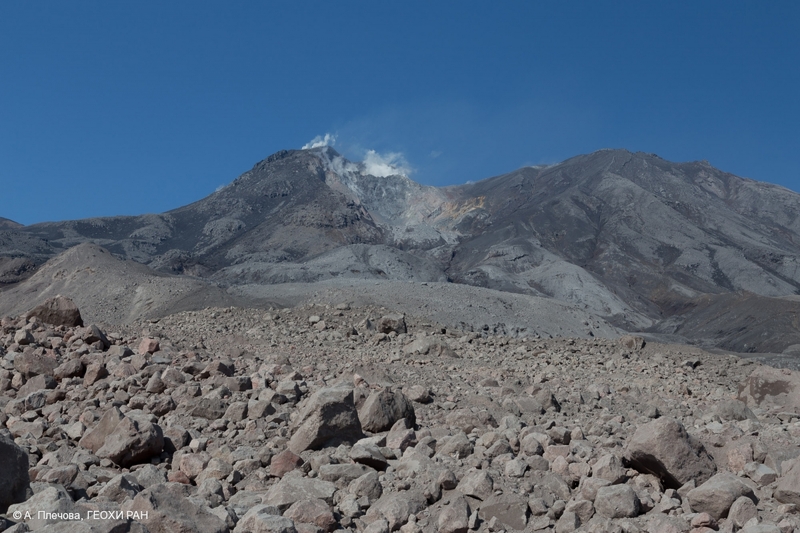 Gas-steam plume containing small amount of ash on 17 April 2015. 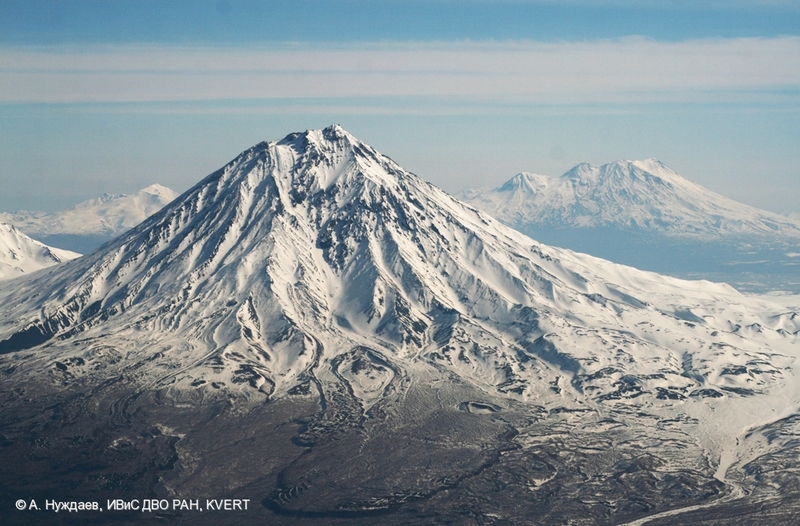 Ash of Chikurachki eruption in February 2015 cover its slopes. 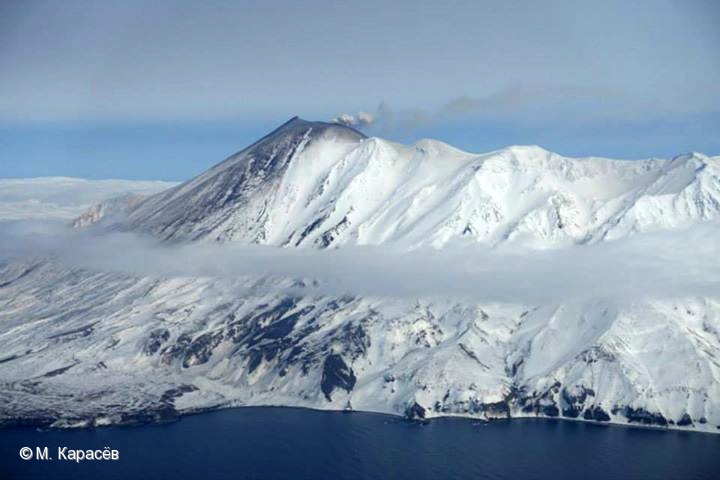 Alaid volcano on Atlasov Island on 17 April 2015. 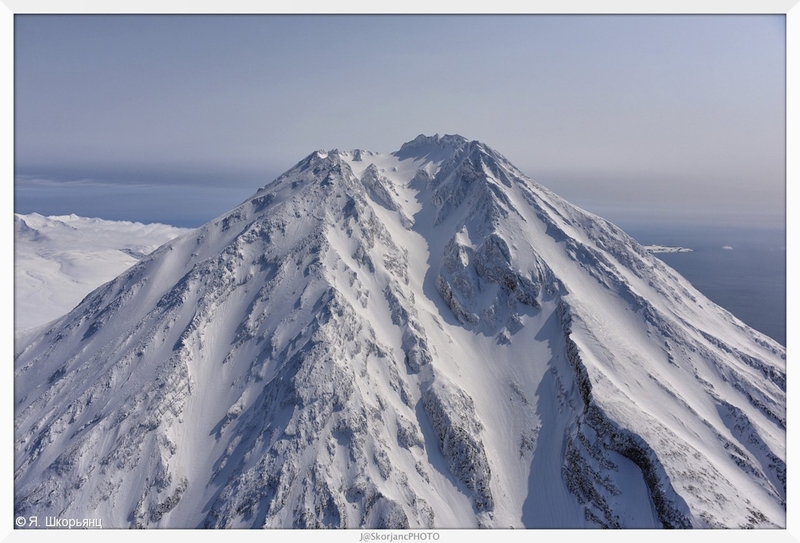 Peak Fuss on Paramushir Island on 17 April 2015. 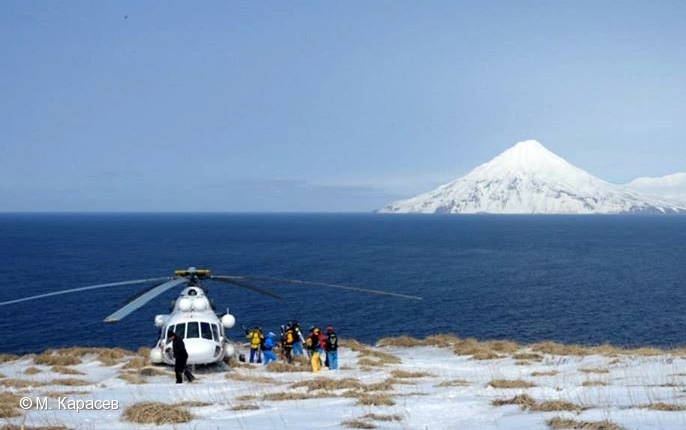 Peak Fuss on Paramushir Island on 17 April 2015. 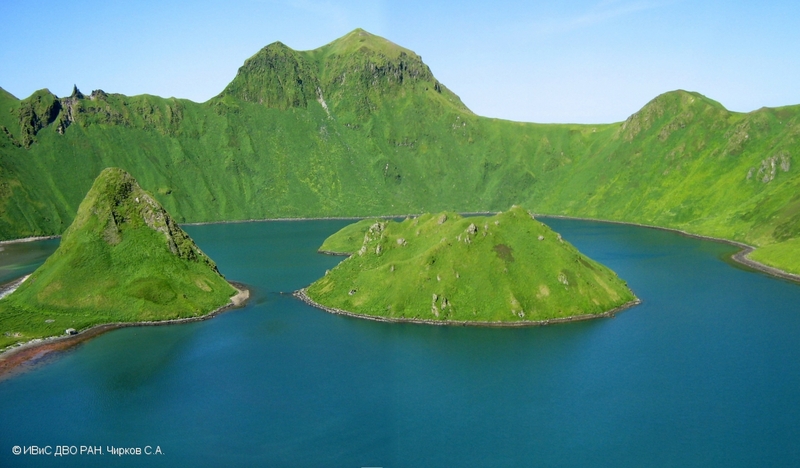 View from Antsipherov Island. 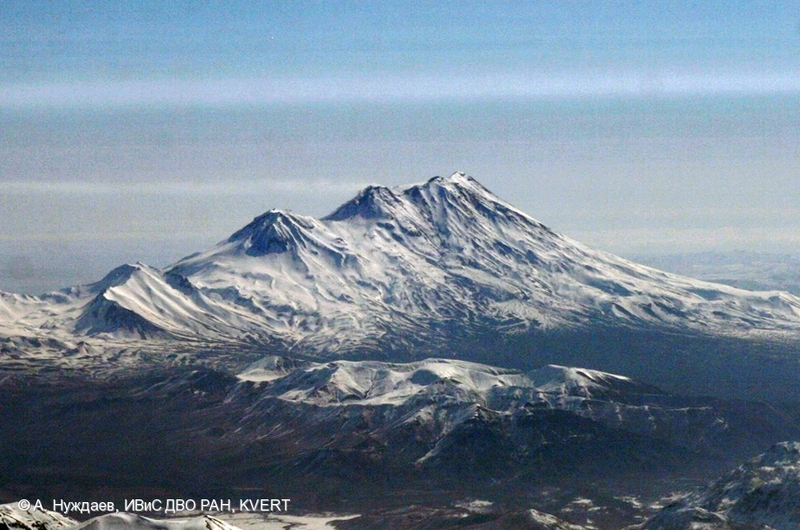 Chikurachki volcano on April 17, 2015. 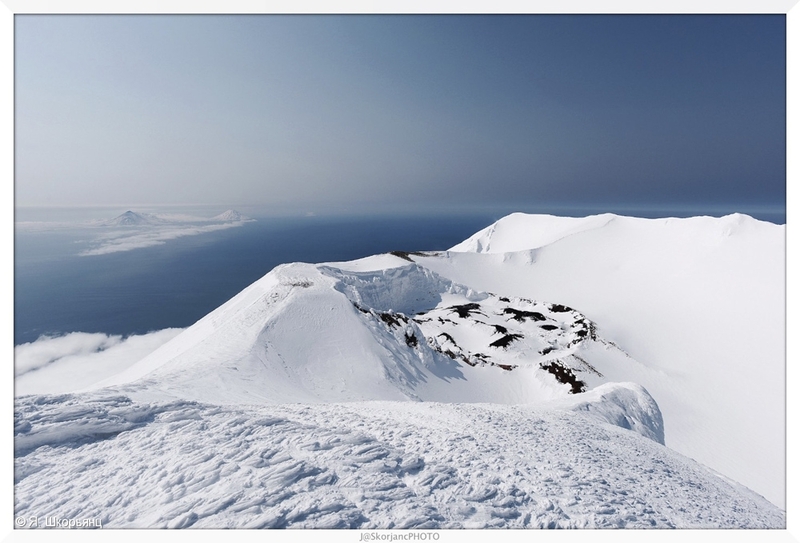 Into crater of Alaid volcano on April 17, 2015. 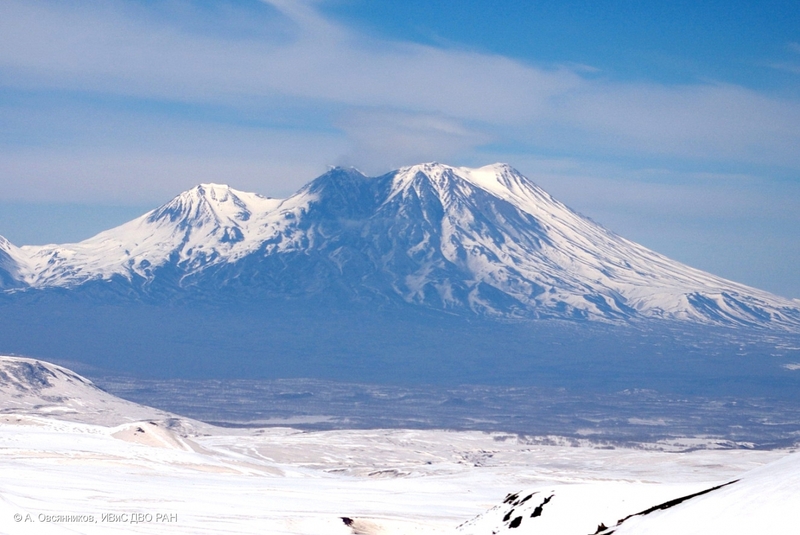 Ash of Chikurachki eruption in February 2015 cover its slopes. 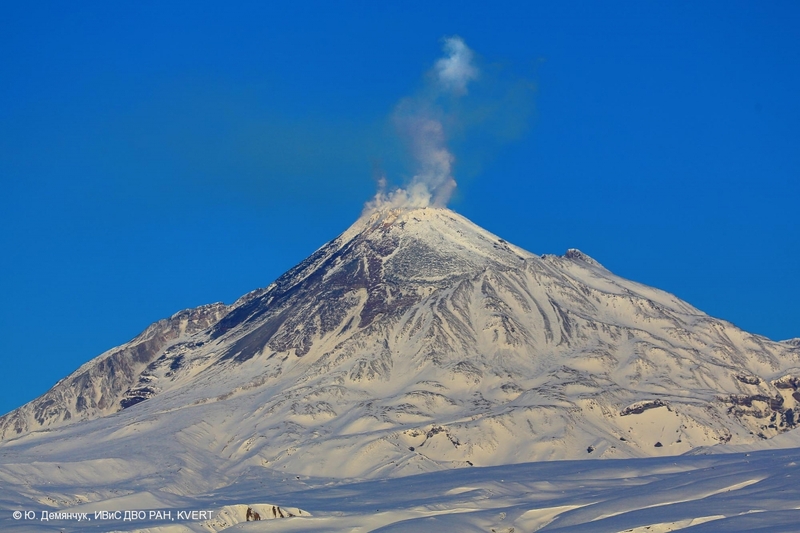 Moderate gas-steam activity of Bezymianny volcano on 15.04.2015. 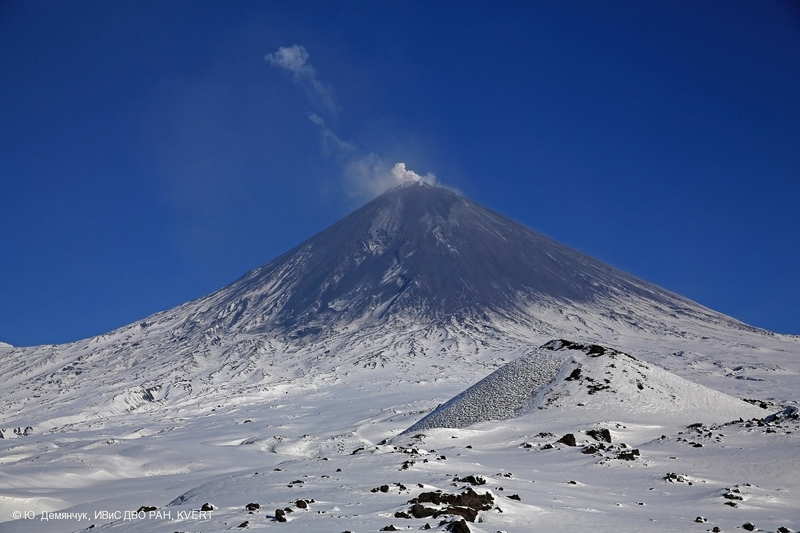 Moderate gas-steam activity of Klyuchevskoy volcano on 15.04.2015. 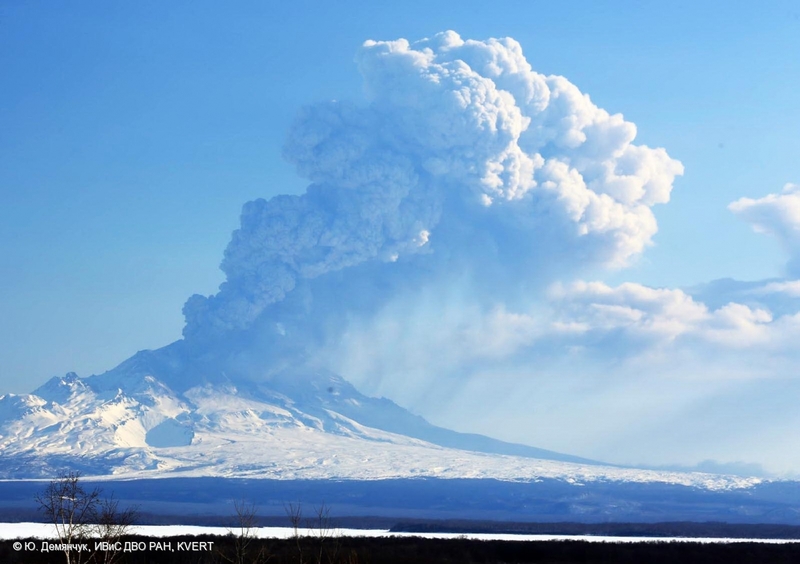 Explosions sent ash up to 7 km a.s.l., Sheveluch volcano, 12.04.2015. 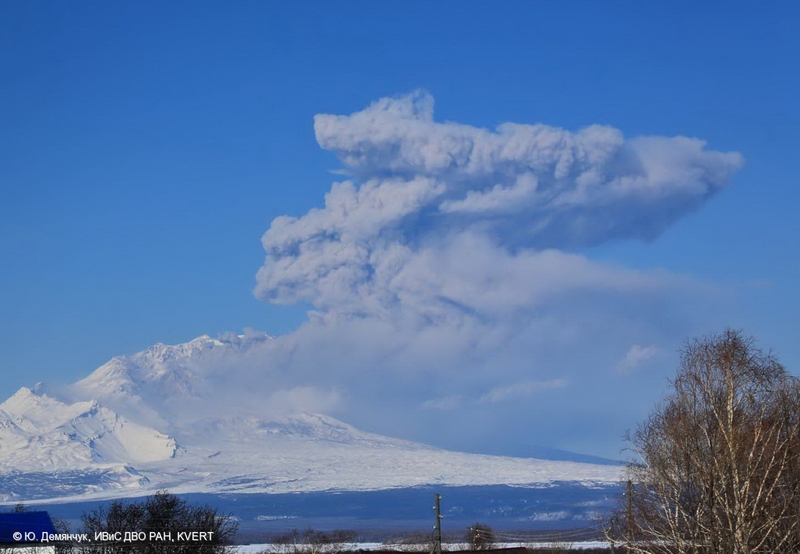 Explosions sent ash up to 6 km a.s.l., Sheveluch volcano, 11.04.2015. 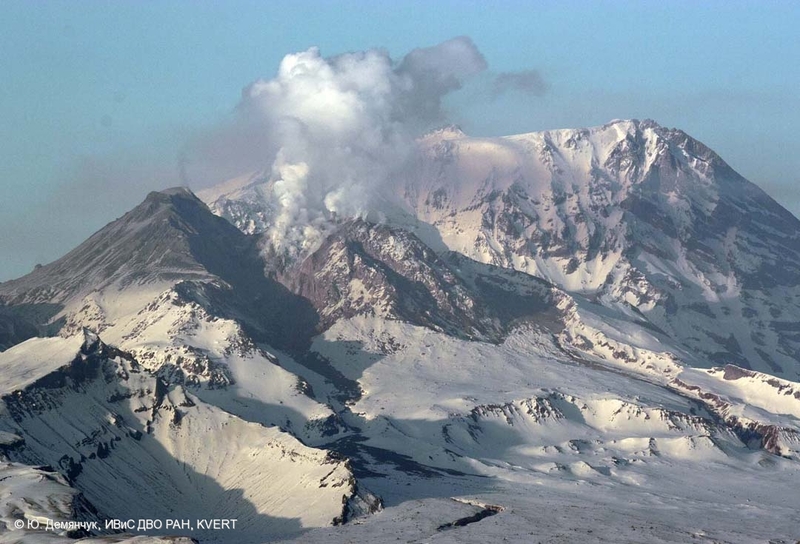 Fumarole activity of Sheveluch volcano on March 25, 2015.